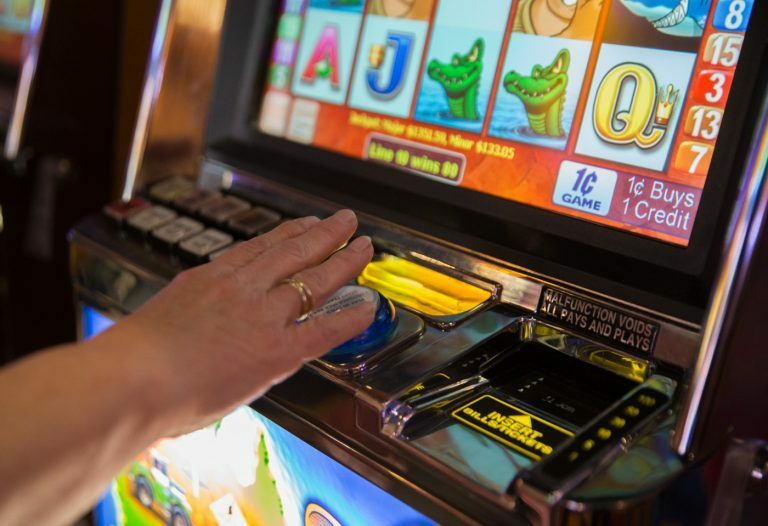 HARRISBURG (WSKG) – To date, Pennsylvania is earning significantly more money than expected from bids on its new mini-casino licenses. Two winning bids have been submitted so far. Penn National spent just over $50 million to develop a spot in York County two weeks ago — and Stadium Casino LLC followed this week with a more-than $40 million bid to build in Westmoreland County. With eight bids to go, the state has already made $90 million of the $100 million dollars it earmarked in the state budget. JJ Abbott, a spokesman for Governor Tom Wolf, said the once-controversial gambling expansion plan seems to be working perfectly. “I think it does show the benefit of having a market-driven process where they are auctioned instead of just being sold at a set rate,” he said. There are 10 casino operators in the state, and the first two auctions only saw four bidders apiece. That implies prices subsequent auctions may not push bids as high as the process runs through May. The minimum bid is $7.5 million.